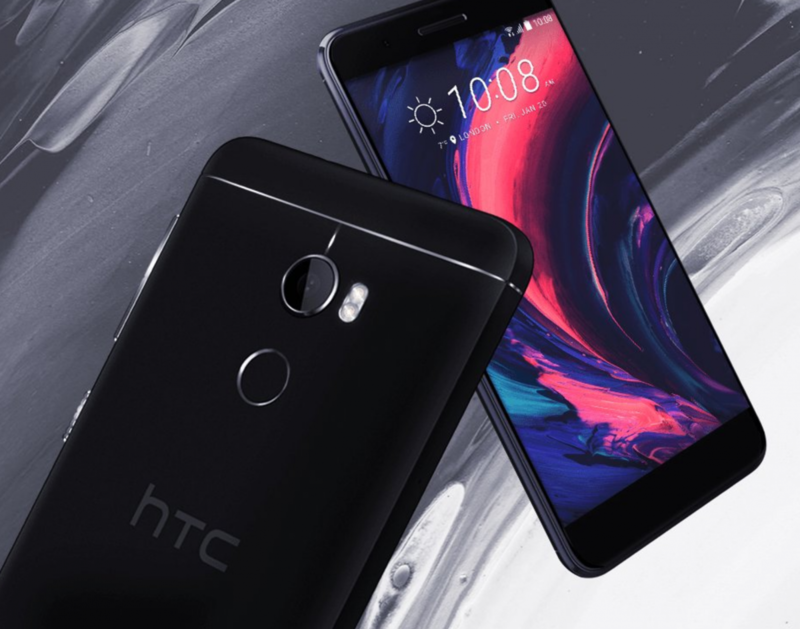 HTC released the One X10 in July of this year, and since then many enthusiasts have been hoping to receive an official build of TWRP for the device. There had been an unofficial port available for months, but it wasn’t until last week that an official build was released. The unofficial port was version 3.1.1 of TWRP, but this official release brings it up to version 3.2.1 and simply needs to be flashed via the fastboot flash recovery command. If you already have this unofficial version of TWRP installed, then you can simply update it from within this older version. You’ll find the download page for this TWRP build here while the source code has been made public here.